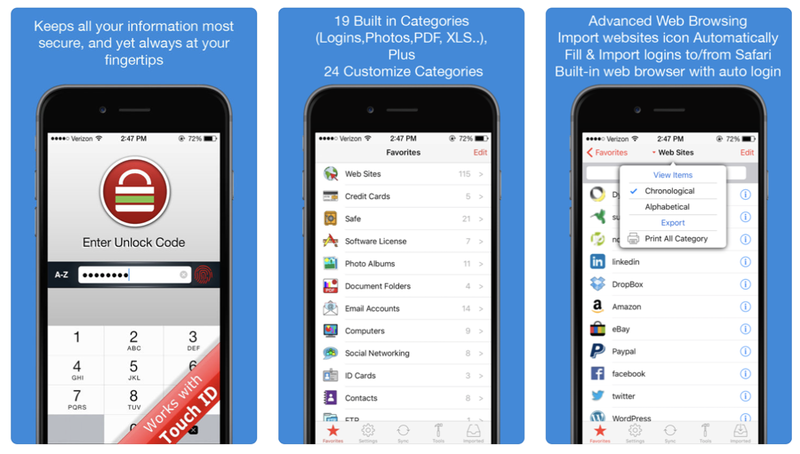 If yesterday’s iOS apps gone free list wasn’t good enough for you, then you’ll definitely be pleased with what we have on offer today. Please make sure that these offers are free the moment you tap on them. 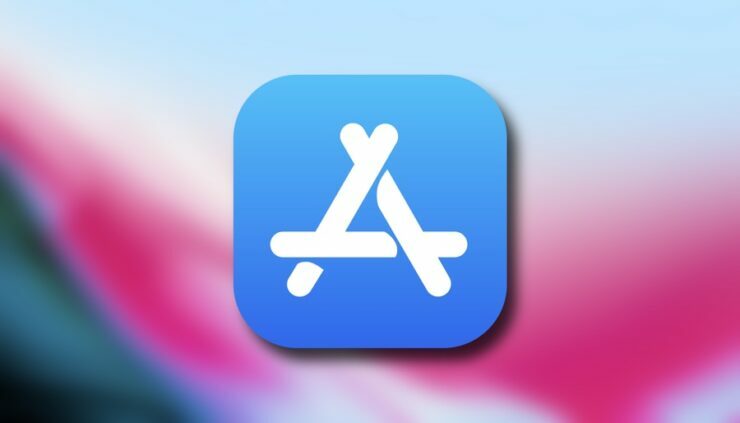 There is a chance that some of these apps might have returned to their paid status. If that’s the case then move on to the next iOS app gone free. Stop wasting time editing photos of your inventory! 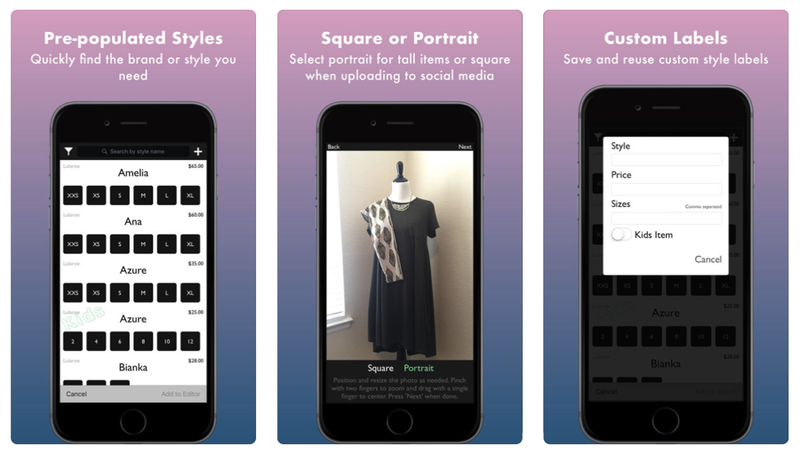 Now you can quickly add the product name, size and personal watermark to your photos so you can get inventory to market faster than ever. Customise your notches on your iPhone X with Custom Notch Wallpapers. 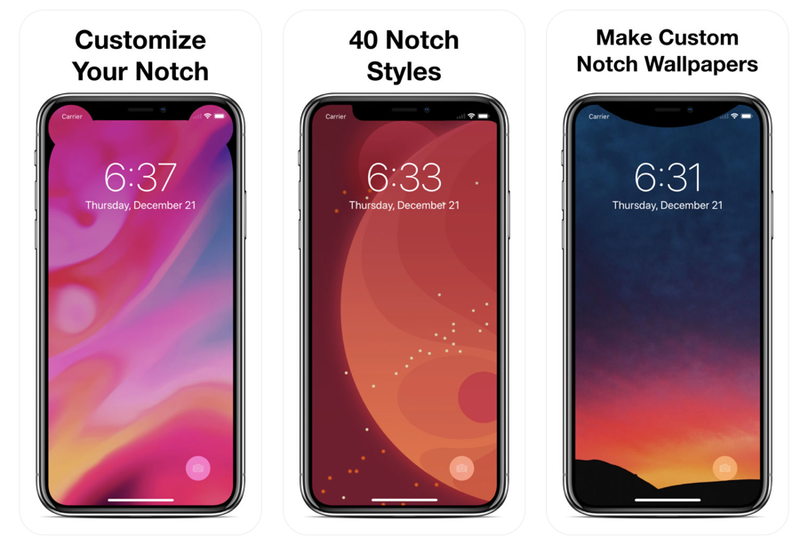 Create your own custom notch wallpapers. Connect Stats is an activity viewer for Garmin Connect or Strava. 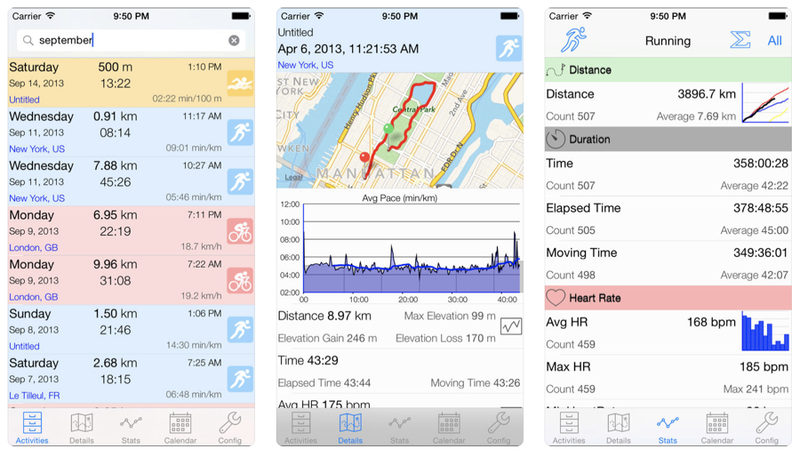 It provides in-depth review of your activities, search, analysis, plot and see basic statistics on all your data collected in garmin connect or strava from your iphone or ipad. 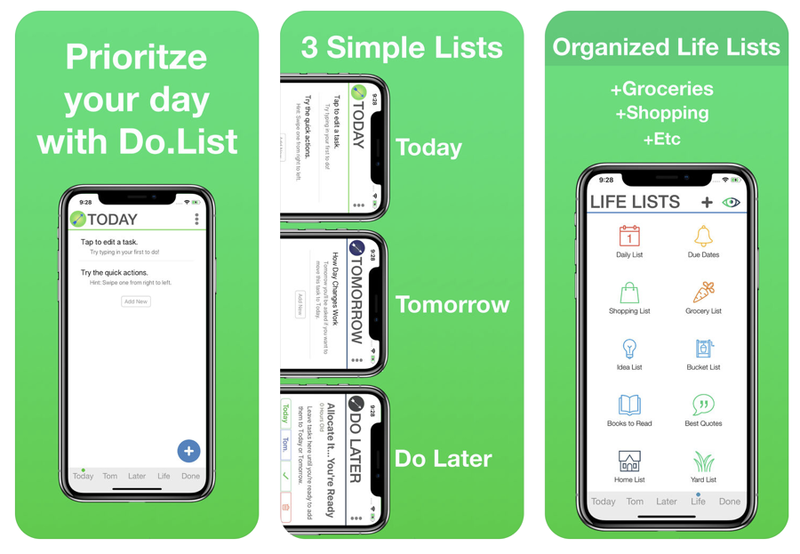 Meet Do.List, a place to prioritize your tasks, organize your life, and make lists. 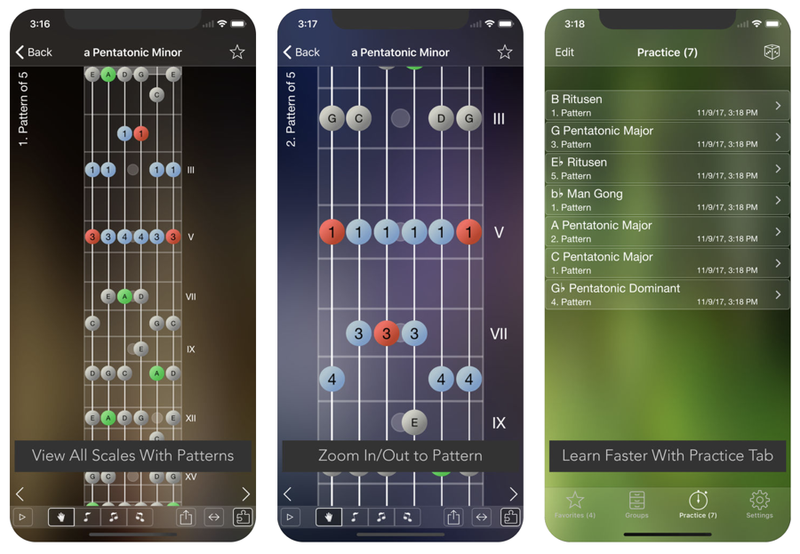 Learn Guitar Scales More Easily with your iPhone and Let your Unique Guitar Solos Shine. Star Scales is used by over 1 MILLION musicians worldwide!!! Do you want to travel to another country and you don’t know the language? Are you translating a document and you don’t know what does each word mean? 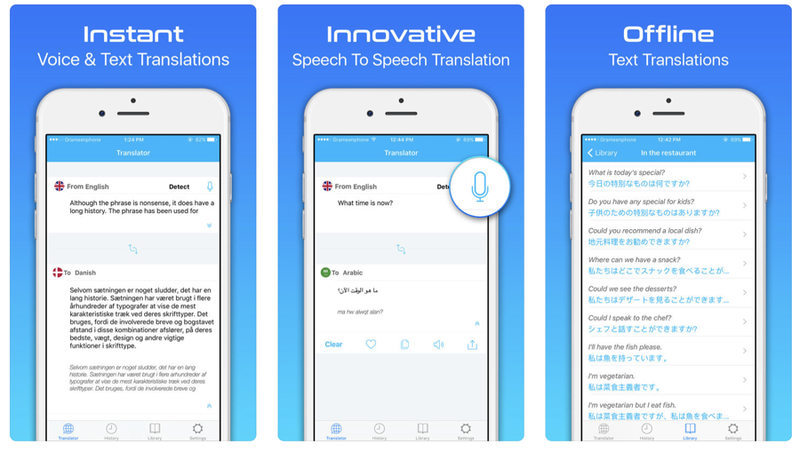 This application is perfect to translate texts fast in your phone or tablet. With this online translator you won’t have communication problems.